I was never into spiders at all until I got some extension tubes for my camera. Now I can use the 16-50mm kit lens with a extension and focus really close on something so small. 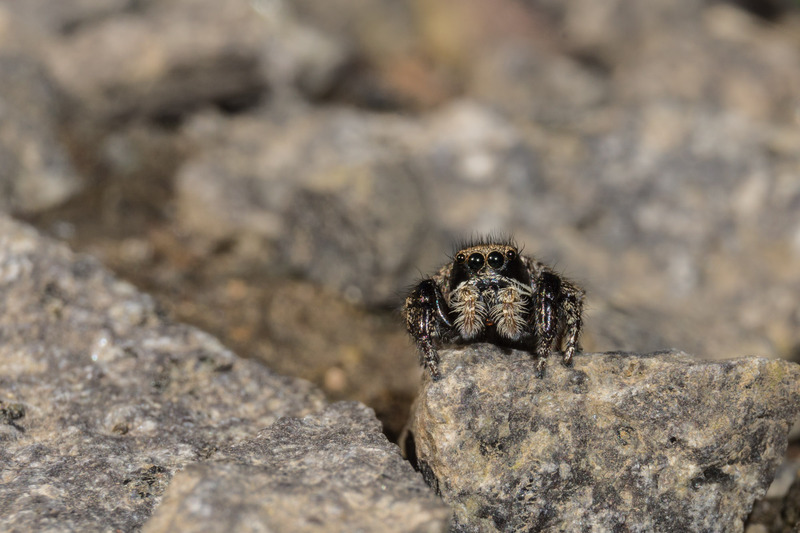 Who knew that jumping spiders could be so cute? It’s crazy to think this little fella is only 3-4mm across.